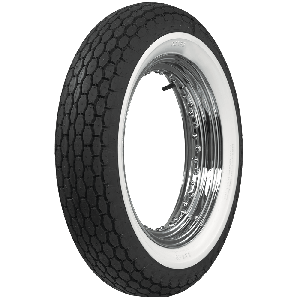 Beck motorcycle tires are offered in popular 16 and 18 " sizes with wide whitewall and blackwall sidewall styles. 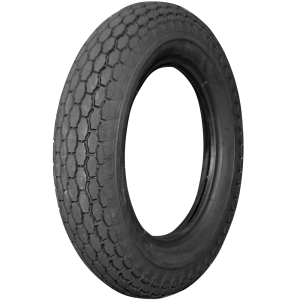 This is an outstanding tire for custom motorcycles and features a classic tread design. We see this popular tire used on both stock classic motorcycles and custom bike builds. Dont forget to buy tubes!